Okay, I am finally posting about this chandy that I have been teasing you with for months now (and not on purpose, I swear I just couldn’t pull it all together until now). 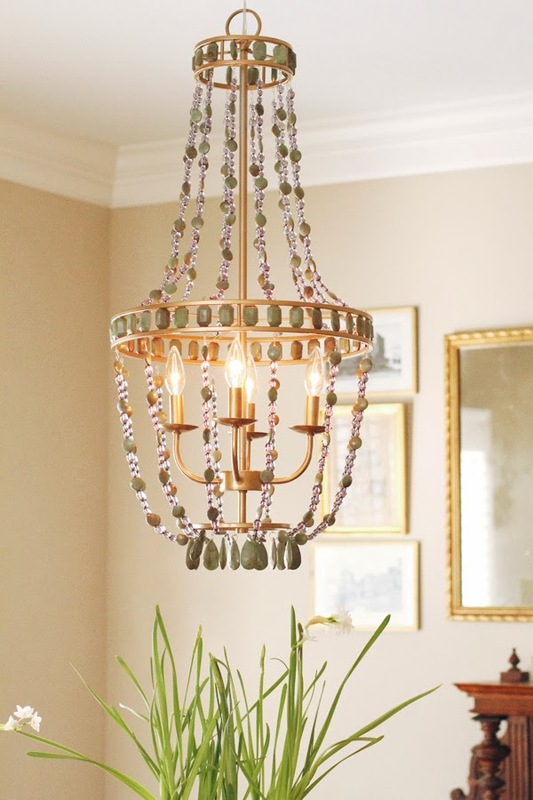 I have been dying for a beaded light fixture for some time now (remember the Ro Sham Beaux post??). It all started about a year ago as we were moving into our house in Charlotte and I basically spent more time at Lowe’s than I did in the new house. 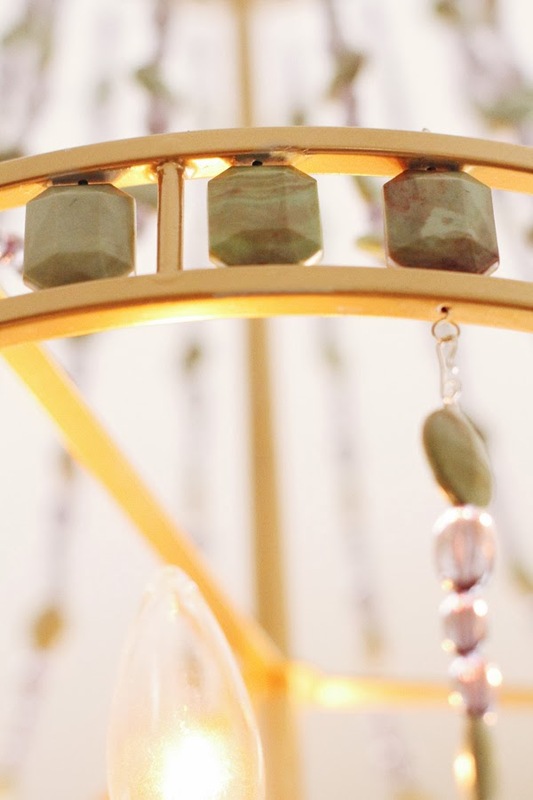 I continued to notice this beaded chandelier that has lots of things right about it (shape, bead colors), but also had a few things wrong with it (metal finish, looked overall kind of boring…there was no POP). And for such a long time the bad outweighed the good and I never pulled the trigger to buy it. 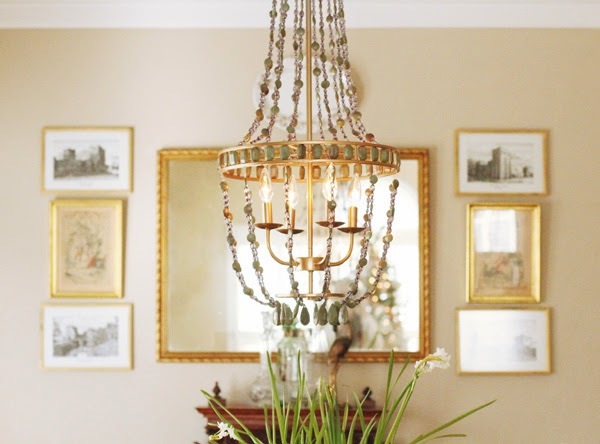 As I continued to move forward with re-designing the dining room, I kept going back to a beaded chandelier and well, needless to say, most were not in my very tight budget. So I decided to give the one at Lowe’s one more look. I knew that the shape would work and once I looked close I liked the color of the beads…I just hated the finish. Well when I saw that it was HALF OFF at $69, I scooped her up and brought her home for some TLC. She needed to be gold. That was what would make her a star. They good news is that the long stands of beads weren’t attached so I was able to just set them aside. The bad news is that the beads within the support discs were there to stay and I had to tape each one of them off. Yep. Every. Single. One. and honestly it wasn’t as bad as I thought. Took about 30 minutes total. 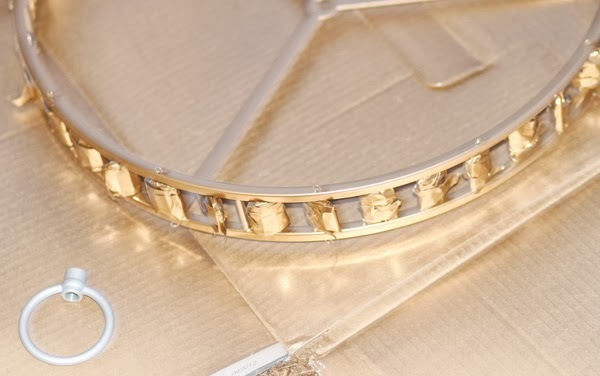 To me the gold made a HUGE difference, making it look much more expensive than it was and it even bringing out the bead colors. What do you guys think?? Here’s what it looked like before. See how the bead colors don’t really pop? Taped off stones…mid spray paint. 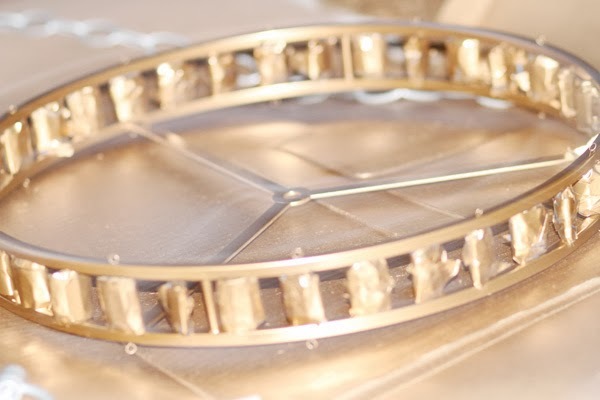 What a difference a little gold spray paint makes, right?! I’m loving my new fixture and feel super fancy with my beaded chandy. Total cost of this makeover under was under $80 and I would say it was super easy…if you can tape you can do it!!! Buy yours here…Lowes still has them online and in some stores. What do you think? Can’t wait to hear. 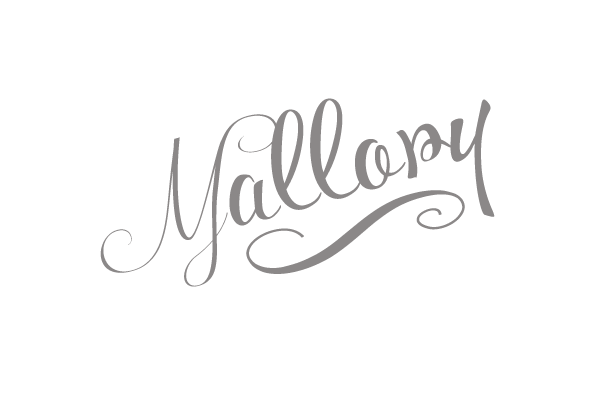 Mallory!! 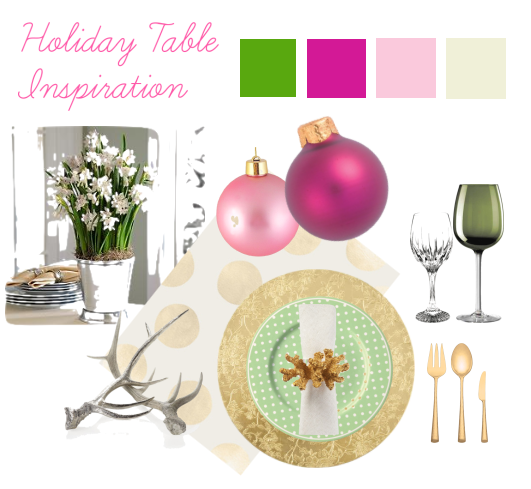 You are so smart, It's gorgeous in your dining room! Just yesterday I was at Lowes and it caught my eye, again! I kept trying to figure out what it needed and if I needed it! Wonderful job! 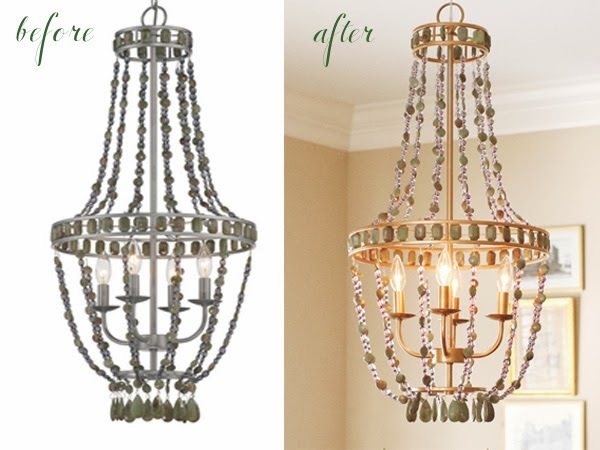 I definitely bought 2 beaded chandeliers today at lowes and I cant wait to do a diy on them too. love yours!!! What spray paint did you use? 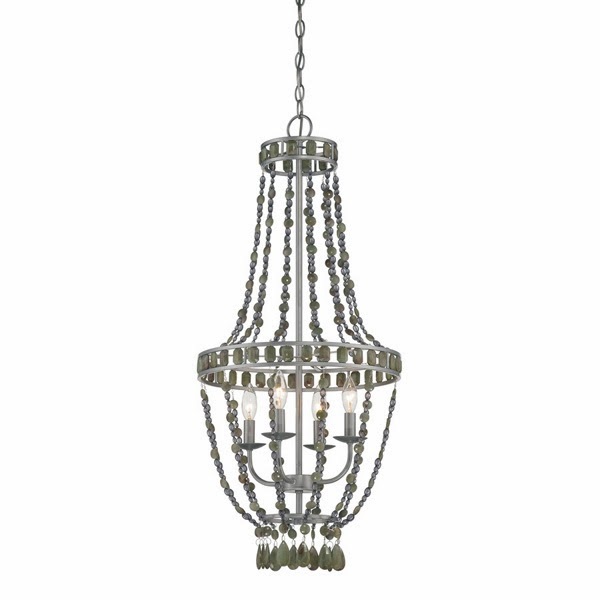 I just bought this chandelier tonight! It looks incredible! I can't believe you were patient enough to tape off all those stones!!!! !